It feels SO good to finally show you guyssss! This project has been one of the most rewarding things I've ever done. When Drew and I first moved into our home almost three years ago, we had BIG plans for it. We bought an older home with plans to go room by room, gut it, upgrade here and there, and make it our own. 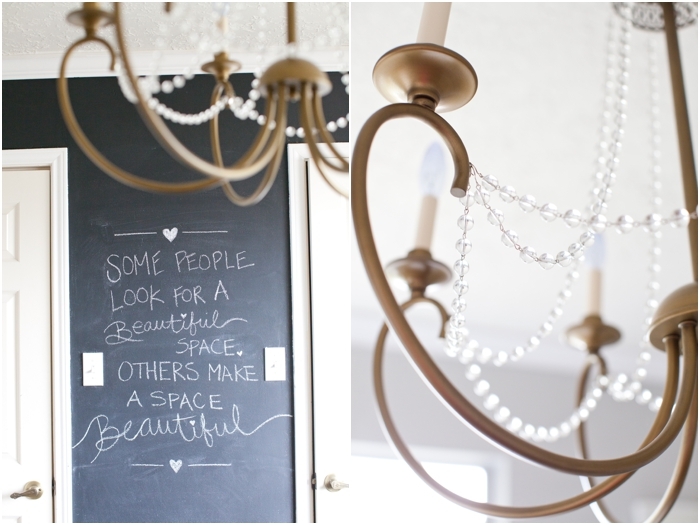 We watched just a little TOO much HGTV, and I read WAY too many blogs. We basically got in over our heads and didn't realize HOW expensive things were, how fast things added up, and got tired, REAL quick. At this time, we are on hold with a lot of the renovations in our home, BUT one day this summer I looked at Drew and said, "BABE. If we can't put the floors in our living room yet...and we aren't allowed to touch this room, this room, and this room. Can we maybe do the office? That's the only room we are allowed to touch...technically. PLEASE??" We both had the itch and so it was game on! Y'all. 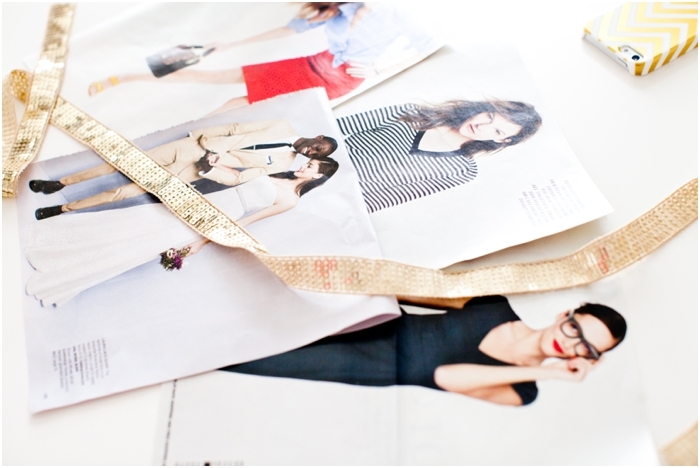 I work a lot and I am one of those people who LOVE being in a creative space. 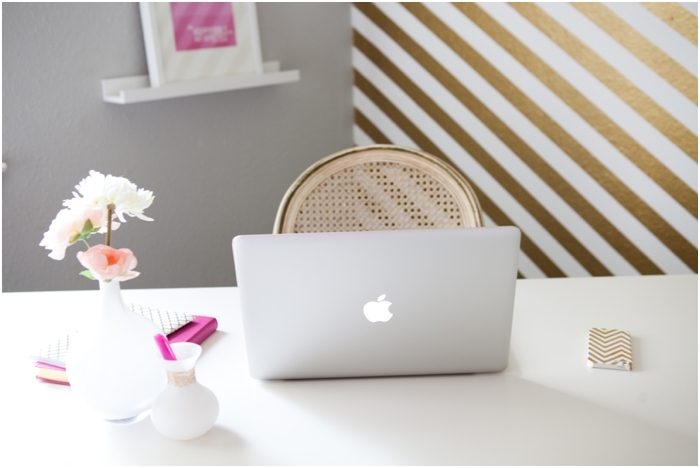 I truly feel that you can do better, more creative, and more inspiring work if your work space reflects that. I have DREAMED of working in an office that reflects me, and makes me happy. I want to vibe off of my surroundings and enjoy a room that I'm in ALL. THE. TIME. For a little over two years, I was working in a room of off-white walls. We bought me a cheap little desk that sat in the corner of a room and faced the wall. It was accompanied with a black chair. Nothing on the walls. Berber carpet. Old yellow beige outlets. Tiny white ceiling fan that was lopsided. I'm talking BORING, BLAH, and NOT inspiring whatsoever. After some saving, and practical talks with Drew, we decided to get to work. We ripped up the nasty carpet, we bought some paint, and before I knew it...my space came to life. I held off on posting this for awhile because I wanted to buy cool new things to make my office awesome, BUT, the money never allowed for that. 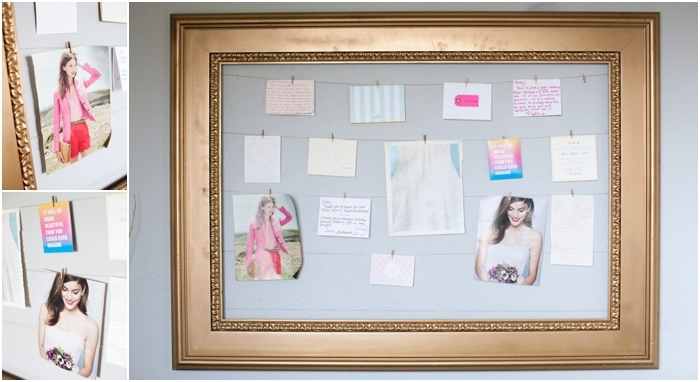 I ended up using things around my home and realized that I didn't need NEW "stuff" to make it work. Ta daaaa! :) It's so much fun getting to work from home, but working from home in the office of my dreams is pretty freaking awesome. The floors were bought at Discount Floor & More. Drew put them in all by himself. The Gold Wall: Drew and I handpainted this. It was tedious and crazy, but SO worth it. For Like Ever: Gift from DDHP; Purchased from OhDierLiving on Etsy. Vase: Was Drew's Mom's that she gave to me. It was gray and I spray painted it gold. Book Case: Hand me down from my sister-in-law. Painted it white. Added under-lighting from IKEA. Gold Frame: Free from neighbors yard. Was brown and spray painted it gold. A HUGE and SPECIAL thanks to my husband who put blood, sweat and tears into this office. That wall would not have been possible without him! :) Thank you Elise for pushing me to FINALLY post this and helping me utilize the things in my home! :) XOXO! Just beautiful like you and your heart. Love love love. Shay!!! It is so gorgeous, so beautiful and so creative feeling!! You are going to work magic in that room, I just know it!! It's SO PRETTY!!!!! I LOVE LOVE LOVE LOVE LOVE every single thing about it! Is the flooring place in the Austin area??!?? OH-MY GOSH! That is STUNNING! 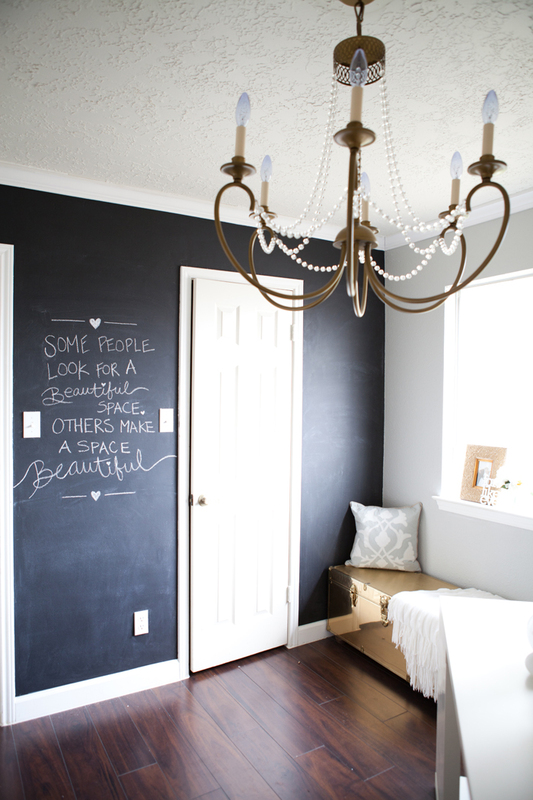 Is that chalkboard paint on the wall with the doors? what a gorgeous space. i'm in love! Hi Shay, I'm a new follower, I've read through some of your past posts and and I'm really liking your blog. 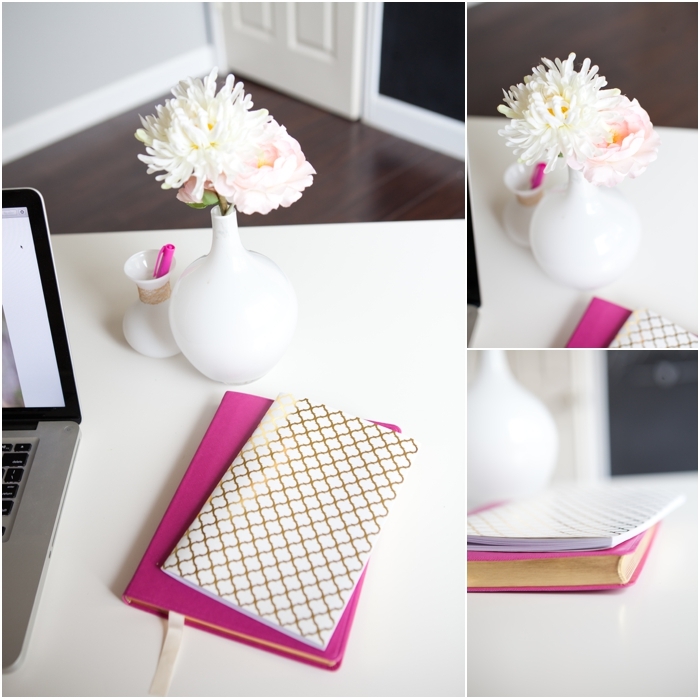 Your office looks incredible, as though it is straight out of the pages of a magazine, it's truly beautiful. I love the two quotes. Oh my WORD! Can I come sleep in there? What a beautiful space! That WALL - how did that come together and you two NOT kill each other?! Seriously, amazing. Job well done lady (and Drew!) 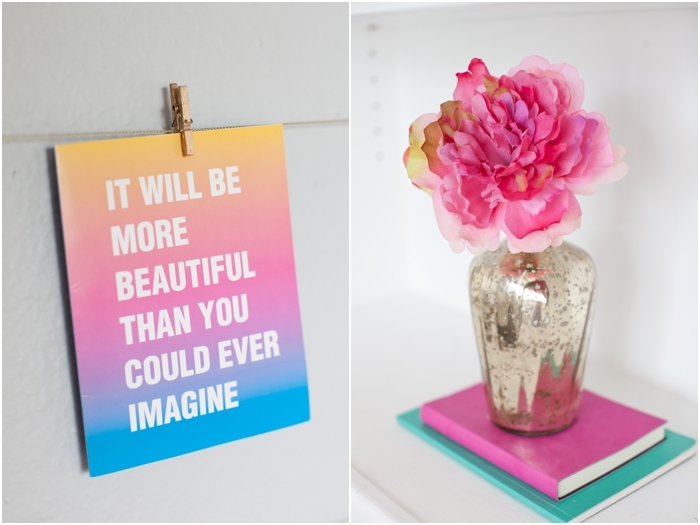 what a fun and pretty space for you! Shayln this is so beautiful! There are no words! Love everything about it! Such fine detailing! You are truly talented and have such an eye!! Wow - this is absolutely beautiful! 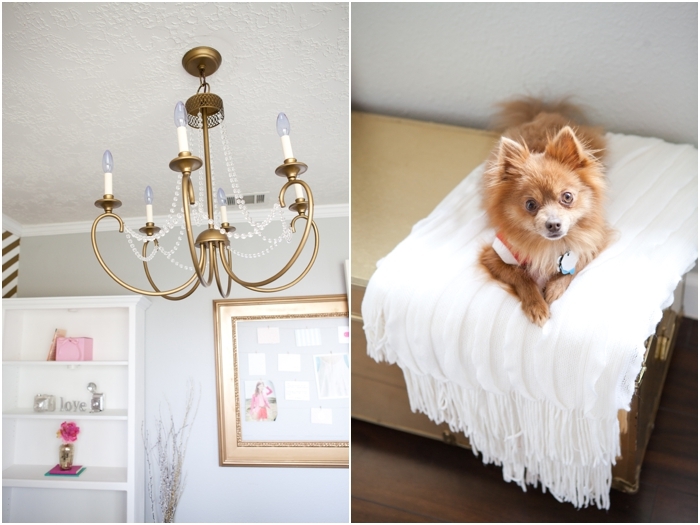 This looks like a designer room and should totally be in a magazine! 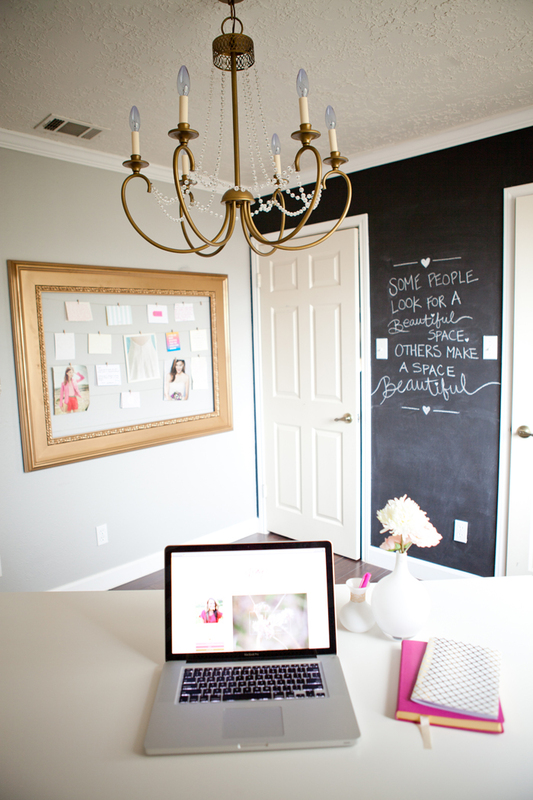 I dream of having an office like this one day! O.M.G. It's so beautiful! 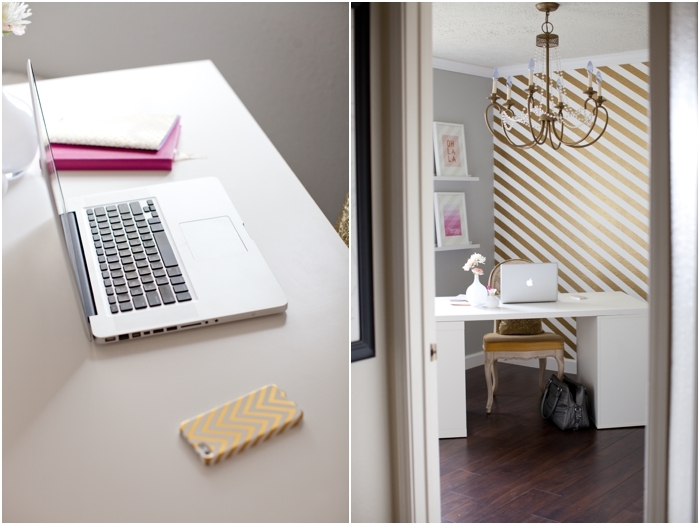 Swoon, dream office. Mad props to Drew! I'm so excited for you!! HOLY MOLY GIRLFRIEND!! GORGEOUS! Had to write that in all caps because that's how AWESOME it is! Beautiful room! I love the color scheme!! Love! Great job lover face! You have such an eye for beautiful things! Stunning! Love the gold. I have to ask...where is that fabulous phone case from?! AHHHHHHHHHHHHHHH! It's incredible! 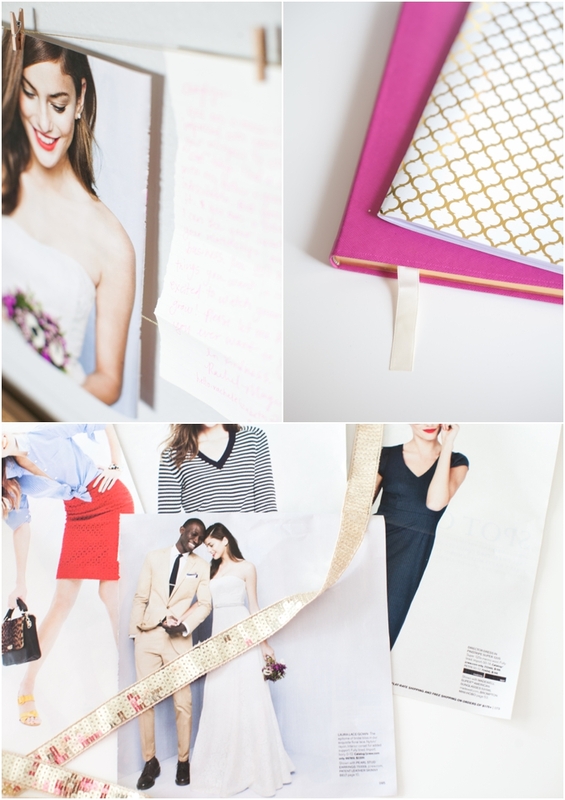 I love every.last.detail and I'm not just saying that! What a wonderfully beautiful place for you to spend your day! It looks awesome and I need those cameras from Z!! Great job on making your vision come to life. It is beautiful!! Can I just live in this room? Haha. I love every.single.detail! You did an amazing job and of course you have a cute office to work in. You deserve it! OMG I am super jealous. You did an amazing job! It looks wonderful! Oh my gosh...it's so beautiful! 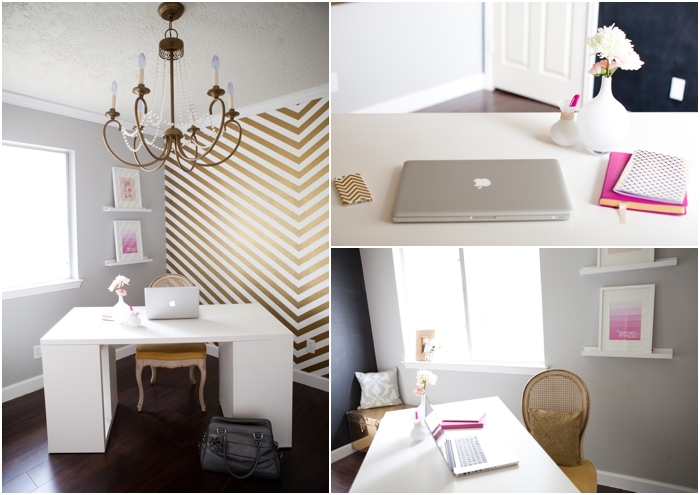 Wow, what a beautiful office by such a creative beautiful person :) I love it! So gorgeous! Every time I see anything gold now I think of you and your big smile! This turned out beautifully!!! It's so bright and cheery, I would love to work in a space like that. Awesome job! I am speechless. It is AMAZING. Love every single detail. Great job y'all! Is this for real??? LOVE!! 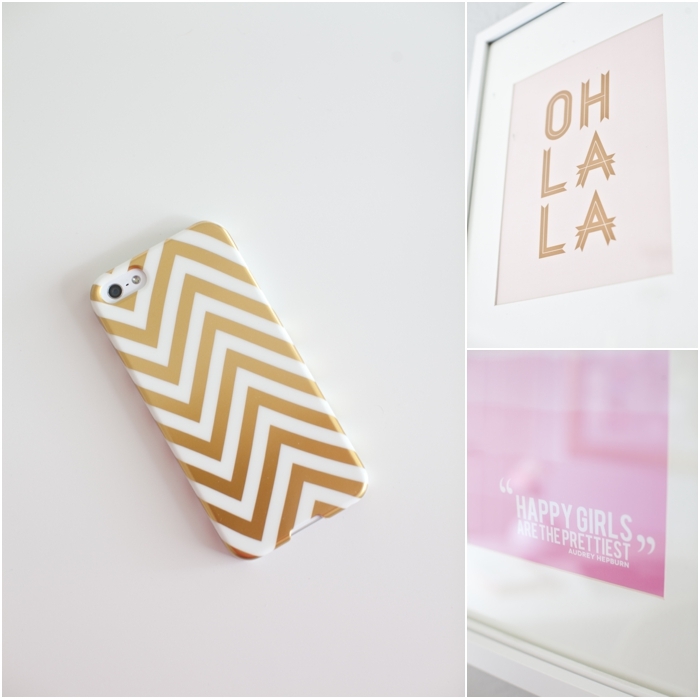 Love the gold wall & the iphone case. Gotta have that! there are no true words to express how gorgeous this space is!!! 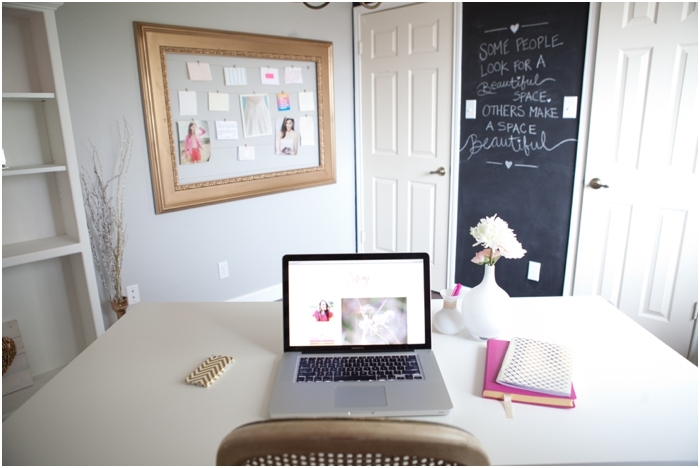 seriously, to be able to work in an office this gorgeous...totz jealous ;) it looks so fantastic. you and you hubby did an amazing job! best office i've ever seen IN MAH LIFE!!!!! seriously. amazing. no words. I AM OBSESSED! beautiful just like YO HEART!!! I am SO proud of you!!!! Amazing!!! A-FREAKING-MAZING!!!!!!!!! Gah...it's more gorgeous than I EVER imagined!!!! wow! what a gorgeous space. 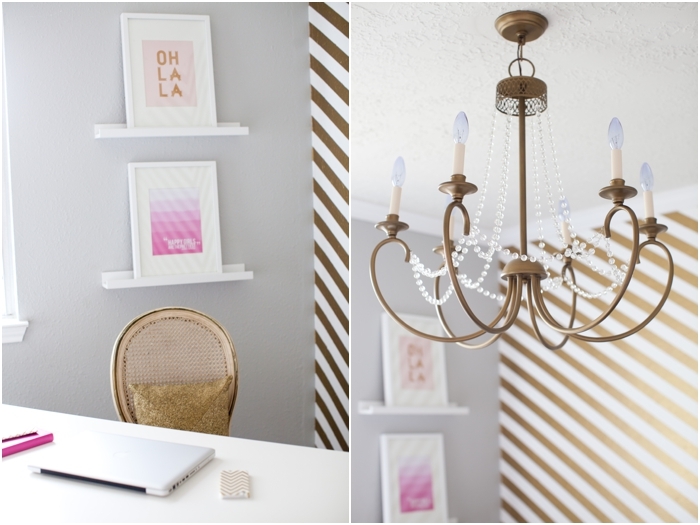 i LOVE LOVE LOVE that chevron wall! Shalyn! This space is absolutely breathtaking. My heart literally started beating fast as I looked at these images. 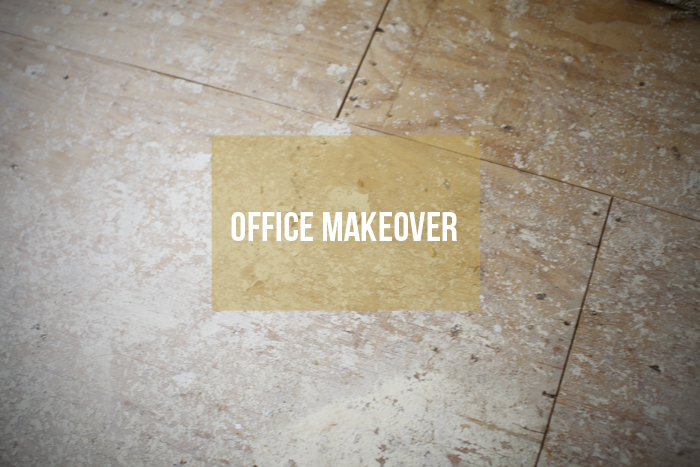 Every single thing about your new office is perfection. You and DDHP did an amazing job, and I can't think of anyone else who deserves this more than you! :) xo! 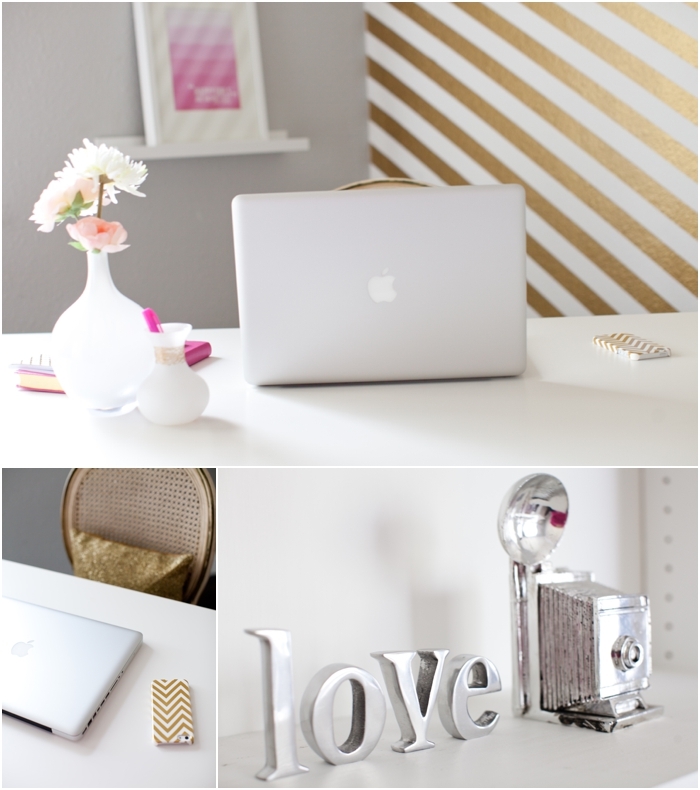 I'm totally loving gold lately, so this office looks beyond perfect. I'm OBSESSED with that gold chest. ahhhhhhh. OBSESSED. OMG everything about this room is pure PERFECTION!! I'm obcessed!! I want that wall...like now! LOL. IN LOVE! and i just ordered the for like ever words! your office is perfect. and SO ME! so i am just again-- in.love. Shay I am IN LOVE with your office!!! It's absolutely beautiful & I wouldn't blame you if you wanted to sleep in there too! Congrats to you girl... you deserve that office! OMG. Absolutely gorgeous!! Looks like something out of a magazine! I don't think I would want to leave the room! O M G!!!! Beautiful!!!!! I LOVE IT!!!!!!! 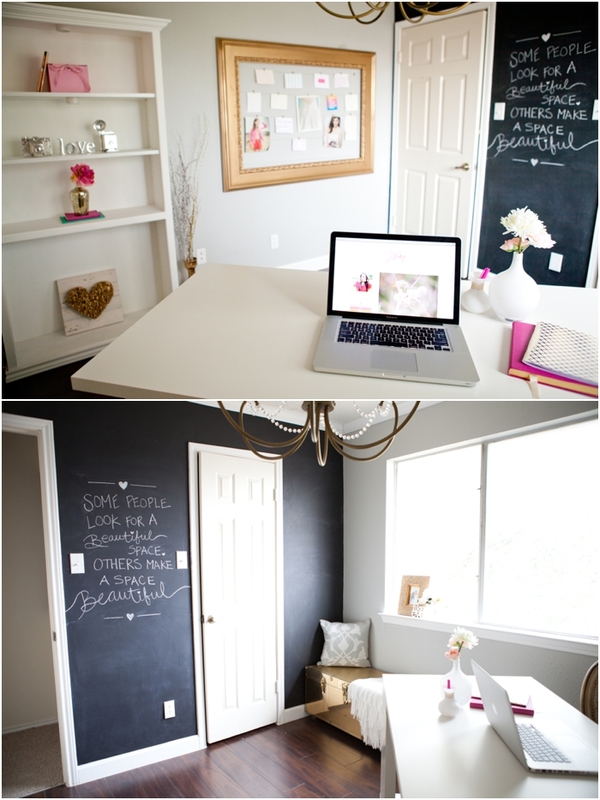 I especially love the chalkboard wall!! My kids would have a field day with that! oh my goodness! This is amazing and so so pretty! Ahhhhh! So freakin gorgeous!!!! I love it. You have some incredible style girl! I absolutely adore this office! Could y'all come to my house now??? It is perfection. 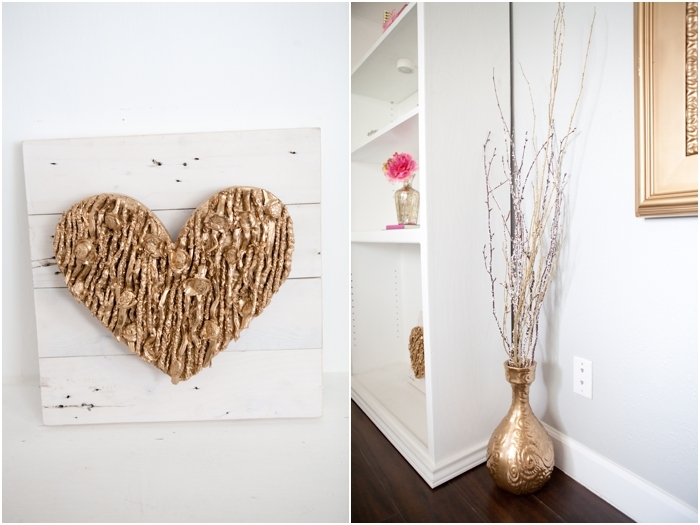 That is such a blessing to have a beautiful space to work in and a husband to help make that dream come true! 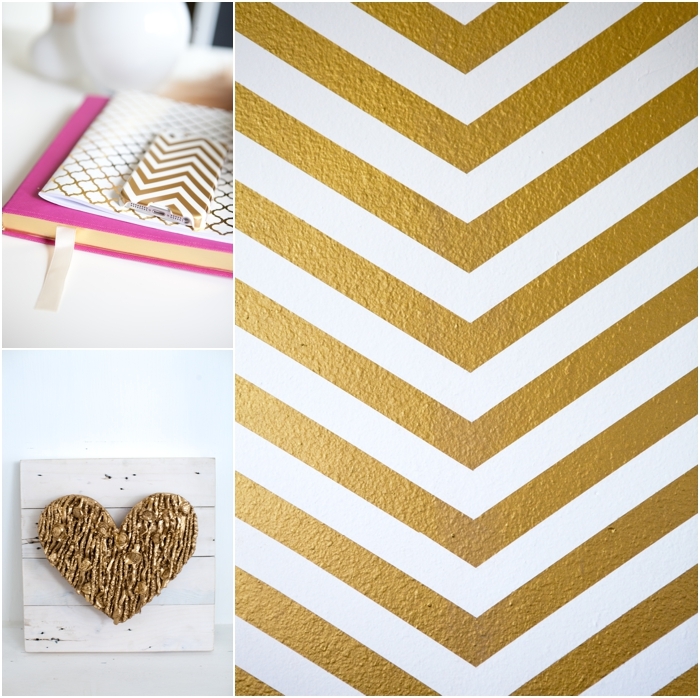 what color paint did you use for the gold chevron?? what a beautiful space! I love all the gold details. mmmm so when are you coming to my house to design it? Love you shay & so so so so excited for you! I'm obsessed with this room! Seriously obsessed. It looks amazing! 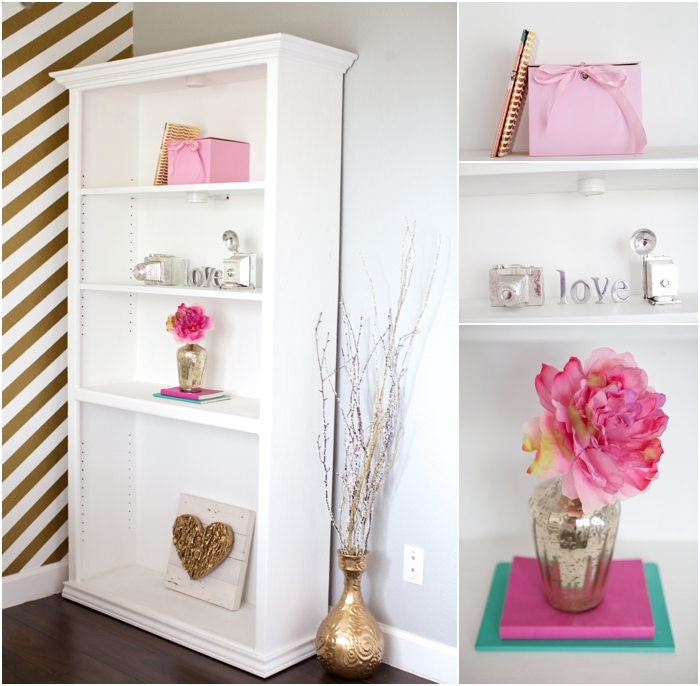 That stripe wall totally makes the room! Aww I love how this turned out! So classy and feminine. I've been working on transforming a room in our new place to a 'creative/craft room'. Definitely some great inspiration here! That wall and chest are to die for! Great job! This is just beautiful. So light and bright and the gold, oh my. My girly self is having a heart attack loving and lusting after that wall. LOVE IT! You have inspired me to get to work decorating my photography office. I spend so much time in there, you are right, inspiration is needed. Love the colors! It looks awesome! it looks amazing! I would love to have a space like that of my own! So happy for you. It looks great! I love all of the gold details! I would have never thought to use gold but it looks amazing! Oh my GOSH!! Your office is amazing, there are no other words to describe it except amazing. 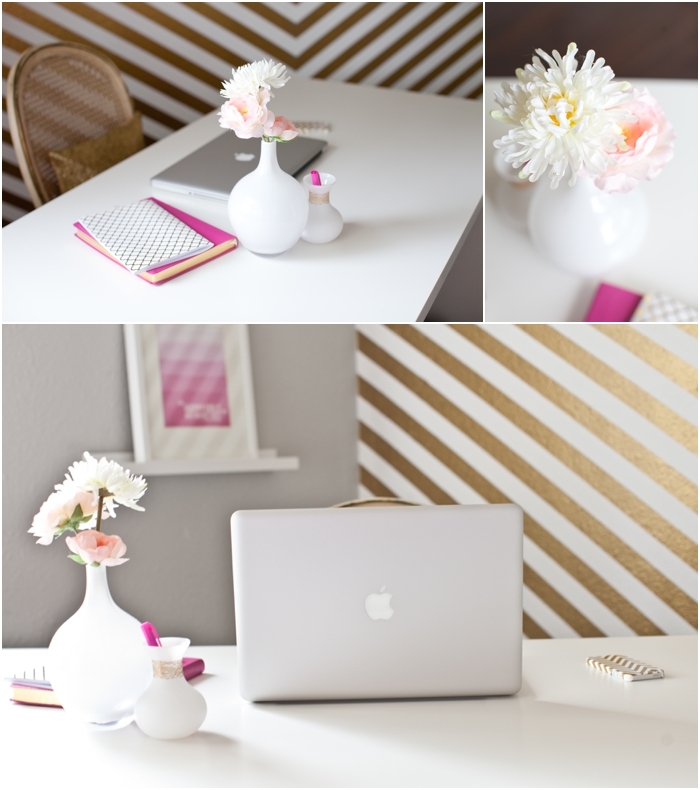 I love everything about it and I definitely have office envy right now! WOW!!! This is amazingly beautiful! Holy schmoly, lady! This is gorgeous! Congrats on this new space - I know you'll make it even more beautiful just being in it! i can't even describe how much i love this! it's perfect! 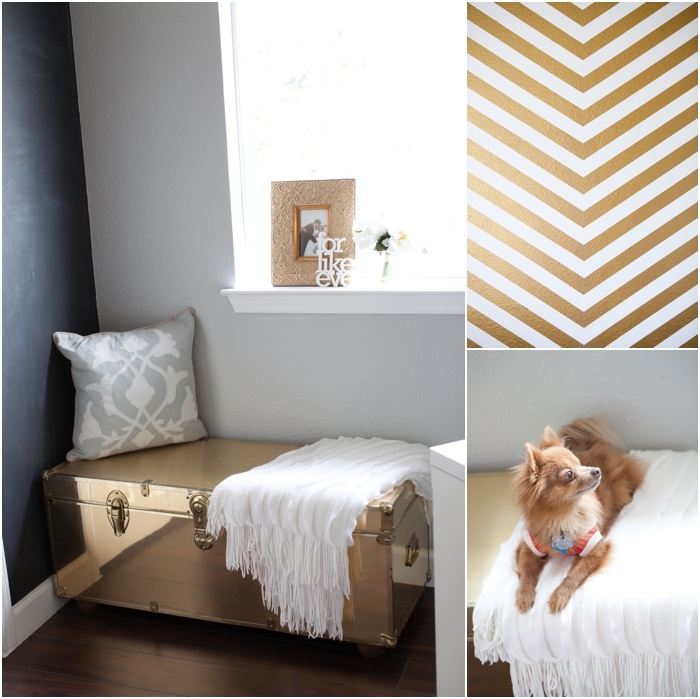 the gold trunk makes me swoon. what color gold paint did you use? I loooooove!!!! I can get inspired in that room daily! ummm can you just take your artisitc eyes and put them in my face. to.die.for! like something straight out of a magazine. it's so pretty!! very, very impressed my dear!!! OMG!!!!! I would love to have this as my office! 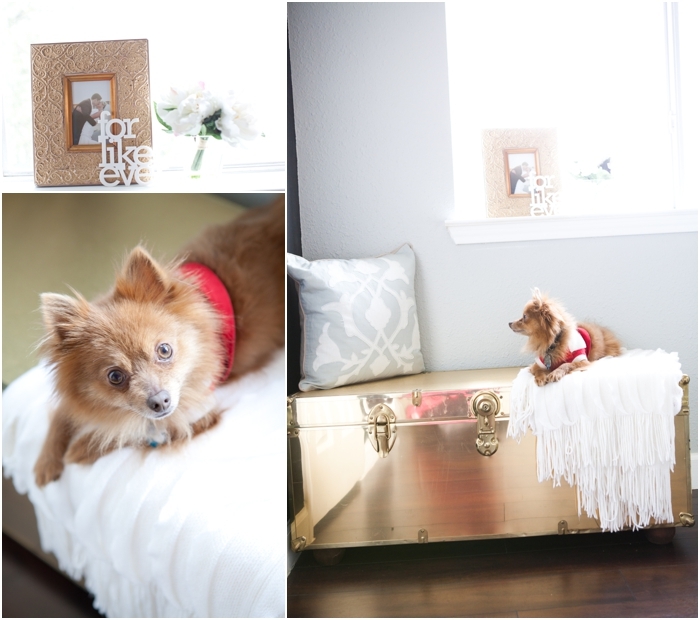 So gorgeous and can't get enough of the gold! 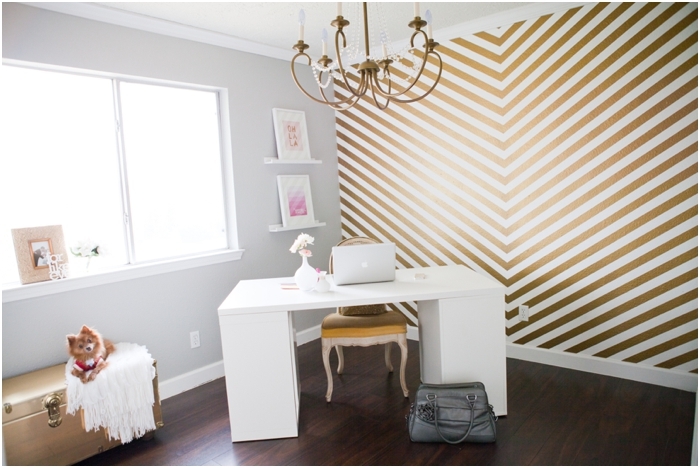 The chevron wall is absolutely stunning! 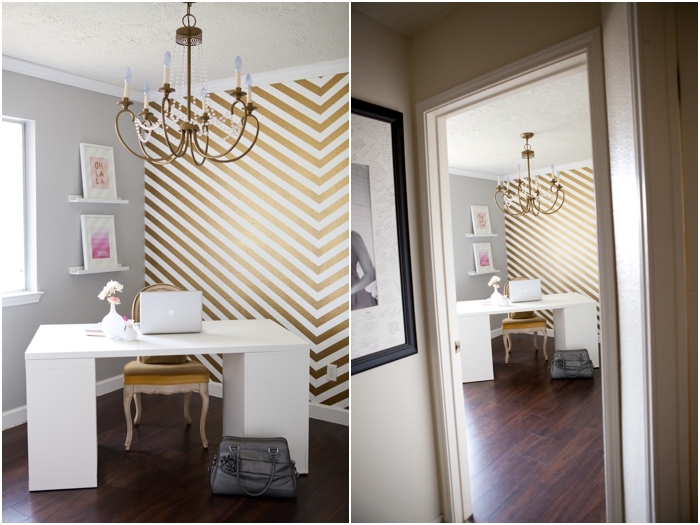 Love your chevron wall! I was wondering what paint color you used for the gold? Thanks!! 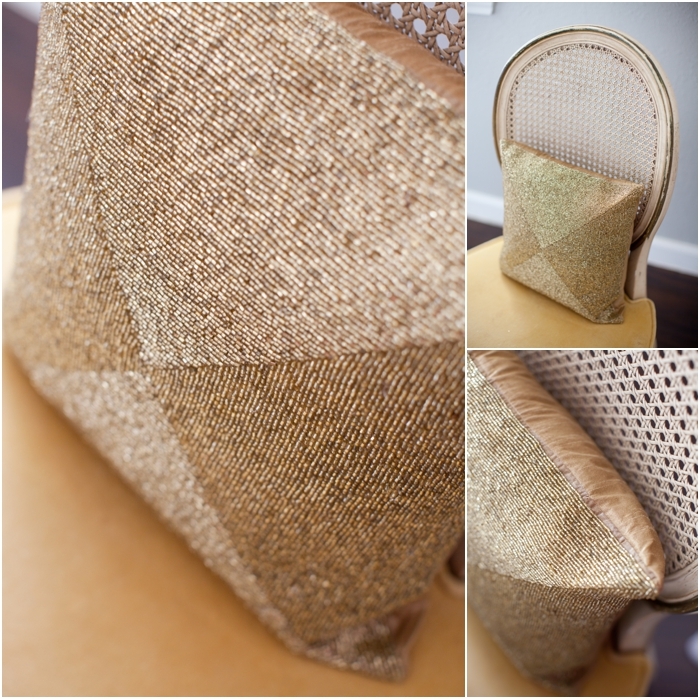 Love it so much..here are some curtain ideas! Good Luck, whatever you choose I am sure it will be beautiful! Holy cow....I am obsessed! That is a gorgeous office....and I would definitely be getting a lot more work done too if I had an office like that. I'm a new follower from Katie's Keep Calm & Carry On blog. Wow. . . beautiful! It looks like something out of a magazine. I'm impressed that you did it all yourself - especially that wall. That must have taken forever! The room is beautiful! Great job! 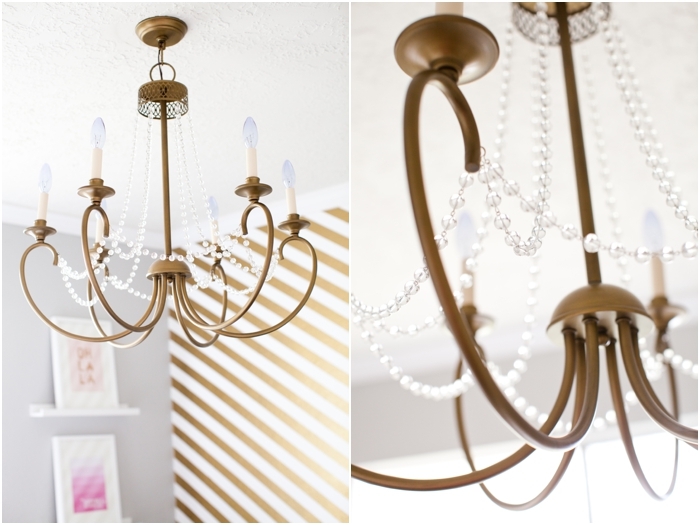 One correction if you could update where you bought the pieces from: the chandelier is from The Home Depot, not Lowes! Thanks. Shalyn, your office looks amazing! OMG those stripes! 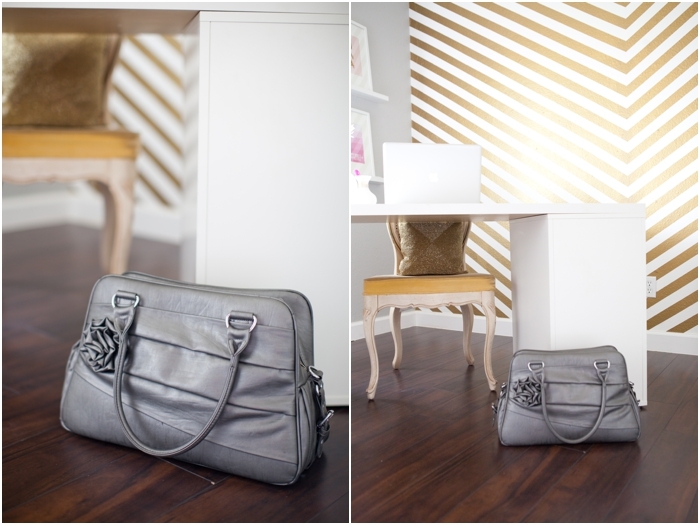 Do you know the paint colors for the stripes and the gray wall? 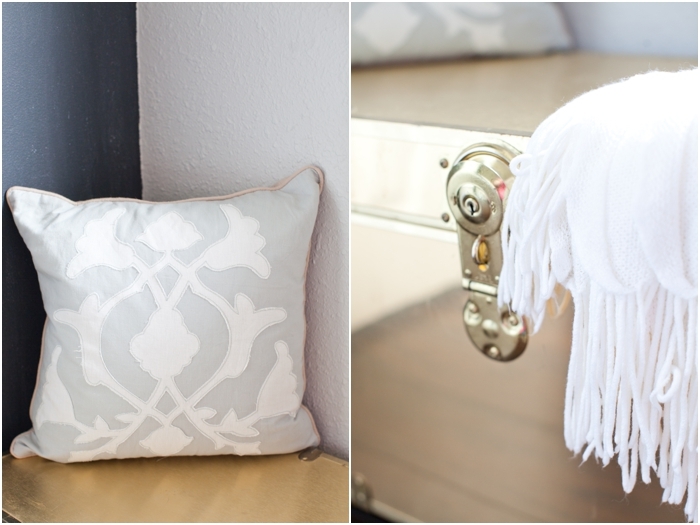 I'd love to feature this on my paint color blog! Let me know! Head. Over. HEELS!! Wow, love every tiny detail, and the quotation couldn't be any more perfect. The matching iphone case is just the icing on the cake. 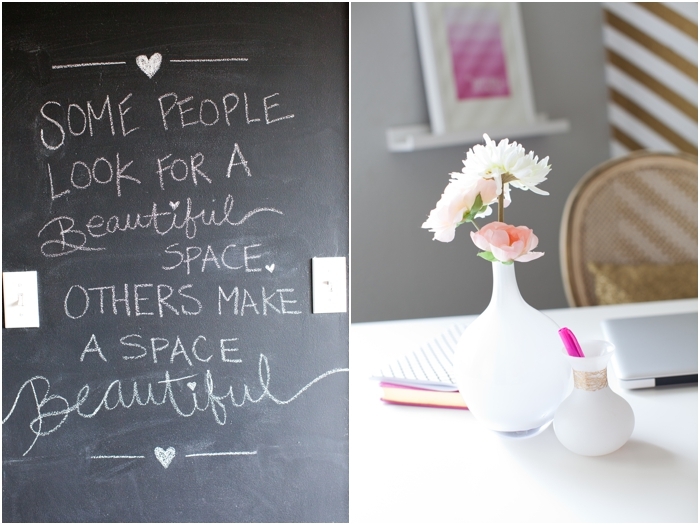 :) Enjoy your gorgeous space!!!!! Amazing office, I like the colour combination of pink and purple shades. Beautiful. Great work. 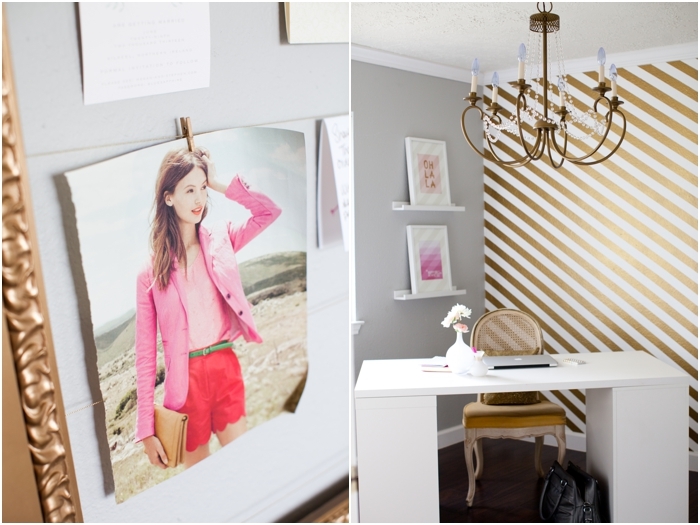 What paint color did you use for the gray walls? Can you please share what gold spray paint you used please? Thanks! Gorgeous room. Love this! What color gray is that on the other walls?? Gardenart's garden tables like the Polo Glass top dining that will hold up in the hardest elemental conditions but can be cleaned with a simple rag and water wipe down.